A two airplane crash near Japan on Wednesday killed one Marine, injured another, and left five missing. The Corps has seen a worrying spike in accidents in recent years. By one measure, the service’s total mishaps increased 80% over a 5-year period. Other branches have seen a similar trend, but the Corps’ dramatic increase has led to concern about their training and aircraft. One Marine is dead, another is injured, and five are missing after an F/A-18 Hornet collided with a KC-130J refueling tanker during a night-time training mission off the coast of Japan on Wednesday. Capt. 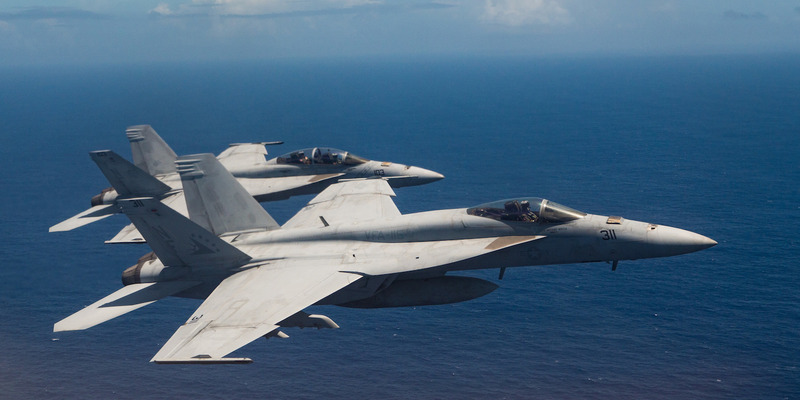 Jahmar F. Resilard, the pilot of the F/A-18, was rescued after crash but died on Thursday. The other Marine aboard the Hornet was rescued and is in stable conditions, but all five Marines aboard the KC-130J remain missing. 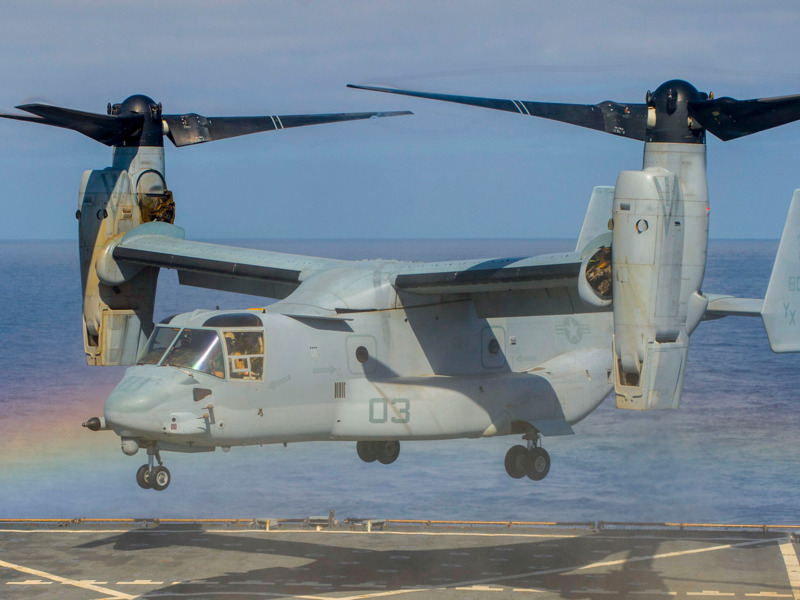 The deadly incident is the latest in series of fatal and costly accidents among Marine Corps aircraft that have raised concerns about the condition of aircraft and quality of training in the Corps and across the US military. 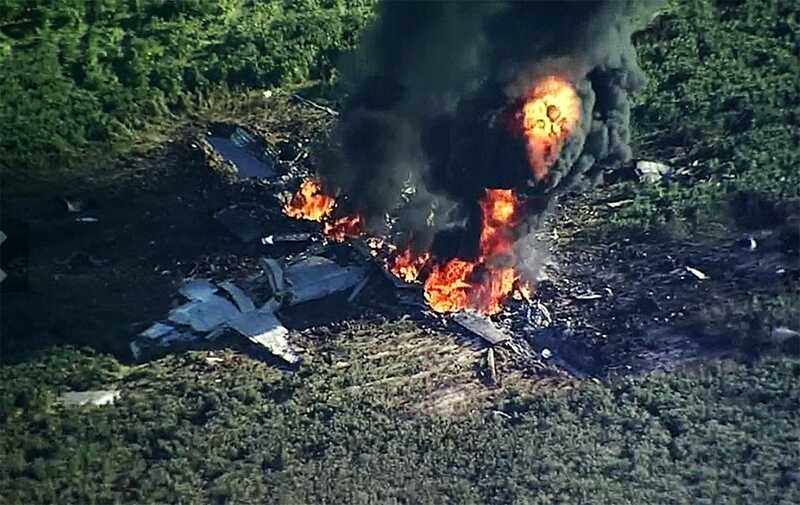 On July 10, 2017, a Marine Corps KC-130T tanker aircraft crashed in Mississippi, killing 15 Marines and a sailor. The KC-130T was introduced in the early 1980s. The aircraft in that incident, one of the last ones still flying, was set for retirement within a few years. The proximate cause of the accident, however, was a corroded propeller blade that went unfixed when it entered an Air Force maintenance depot in 2011, according to an investigation released this month. The corrosion became a crack that allowed the blade to shear off in flight and rip through the fuselage, causing the plane to break up. Data compiled by Breaking Defense in September 2017 — after a summer in which deadly accidents led Marine Corps Commandant Gen. Robert Neller to order rolling stand-downs across aviation units — showed that over the previous six years, 62 Marines had been killed in aircraft accidents, compared to just 10 personnel from the Navy, which has more people and more aircraft. The Corps also had more Class A Mishaps, the most serious category of accident which involve loss of life or more than $1 million in damage. The Marine Corps has fewer aircraft than the Navy, so a few accidents can boost the accident rate considerably. Marine Corps aircraft are also frequently carrying troops, which can make fewer accidents more deadly. Planes like the AV-8B Harrier, which first became operational in 1971, and the newer MV-22 Osprey are vertical takeoff and landing aircraft, which makes them trickier to fly even when they’re new. But, as Breaking Defense found, the Corps was seeing accidents at a much higher rate than the Navy — 10% more in the best year. An investigation by Military Times this spring found Marine Corps aviation accidents had increased 80% over the previous five years, rising from 56 in fiscal year 2013 to 101 in fiscal year 2017. The greatest increase came among Class C mishaps, where damage is between $50,000 and $500,000 and work days are lost due to injury. 2013 marked the beginning of mandatory budget cuts known as sequestration, and other services also saw an increase in mishaps starting that year as squadrons reduced flying hours for training. The Marines, however, have a smaller budget, fewer personnel, and fewer aircraft. 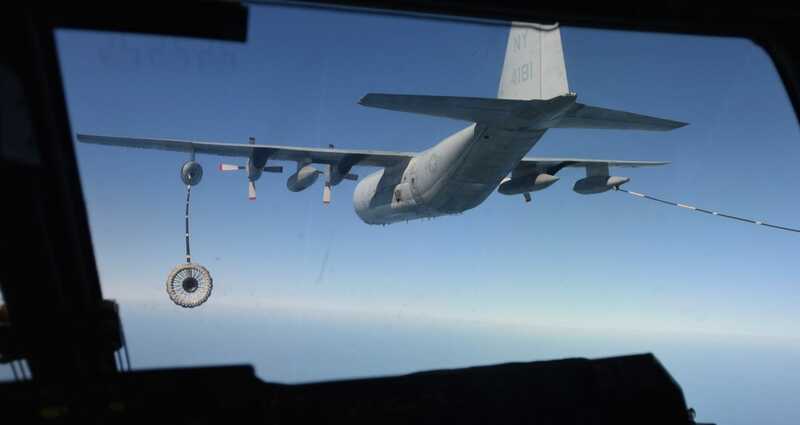 After 2013, flying hours were reduced and and experienced maintainers supervisors were released. 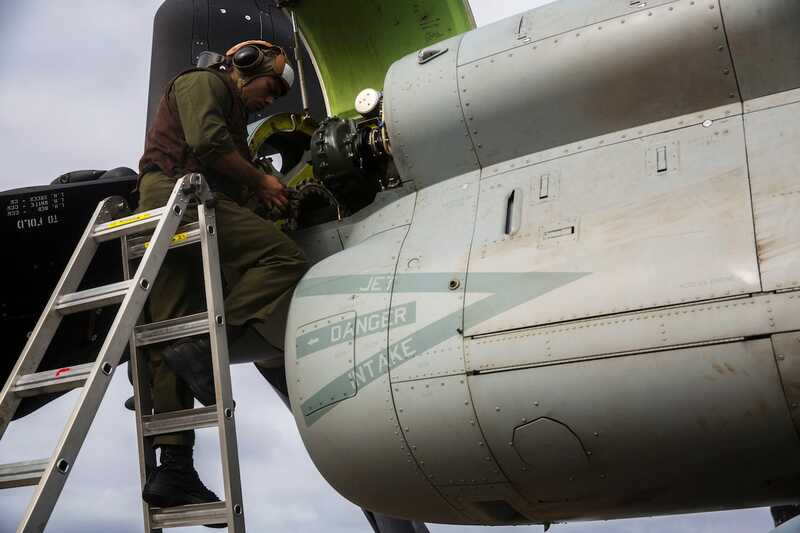 Along with increased flight hours for deployed Marine pilots, maintenance suffered, as the Corps was not able to replace some of its more experienced maintainers and crew members. That drove an increase in the number of aircraft that were unable to fly, in turn depriving pilots of flight time for training. The loss of both skilled maintainers and pilot hours increases the chances a mishap will occur and the chances that a minor mishap will escalate, defense analysts told Military Times.